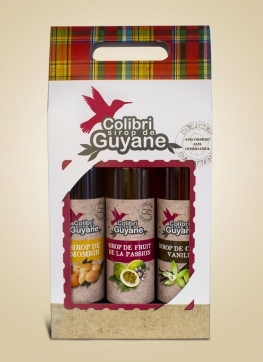 Warm up with this delicious and original recipe of rabbit and caster manioc. 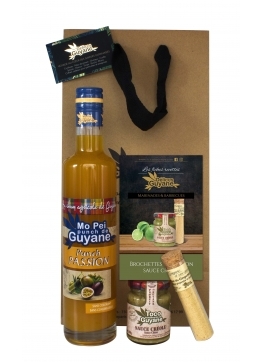 Warm up with this delicious recipe of duck breast with onion confit with mango, parépou for aperitif or accompaniment and dark chocolate for dessert. 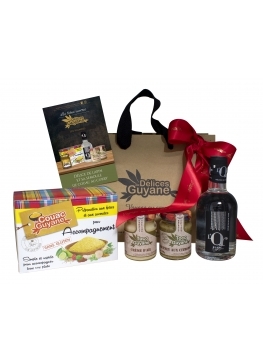 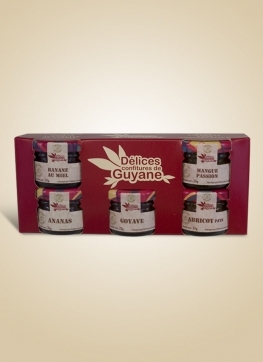 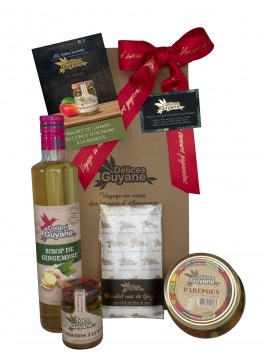 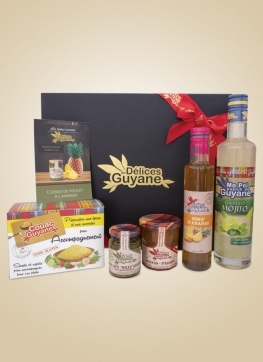 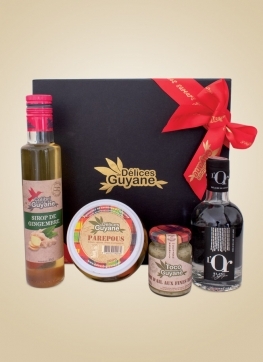 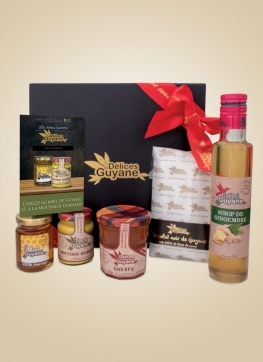 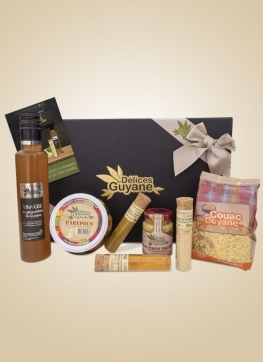 The first Box Délices de Guyane: A recipe card with all necessary products to realise it ! 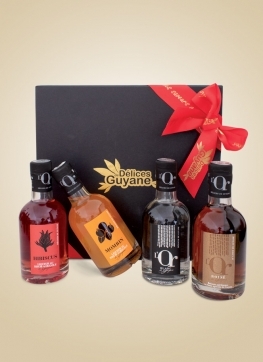 Enjoy the original recipe and impress your friends ! 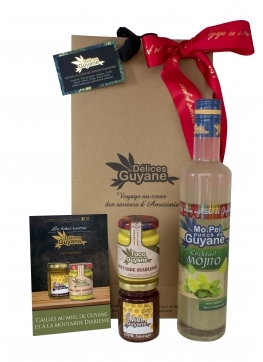 Why don't you try one season in French Guiana?